Lace and crotchet are interesting materials that can be made up of intricate designs and patterns. Though there is no exact idea of when lace and crochet making were first used or specifically where they originated, historical clues point to lacemaking surfacing sometime around 1500 A.D. There are many ways to reuse lace and crotchet textiles, and the following are some ideas for reinventing time treasured fabrics. 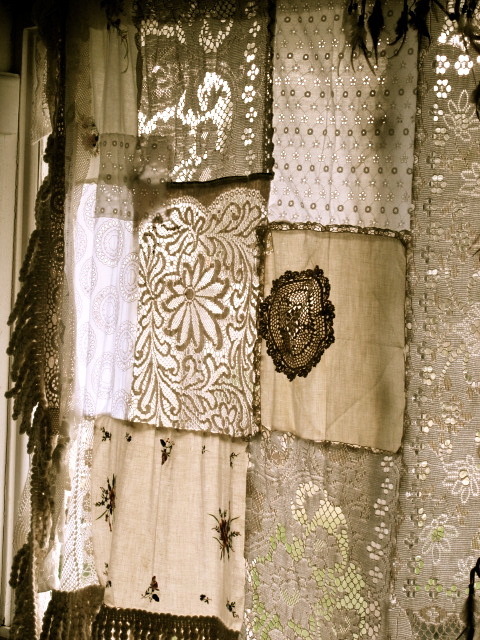 Furniture applications are an unexpected way to display lace. This process can also be done on dressers, shelves, benches or any other furniture piece by blocking off a small section or applying it in larger areas. 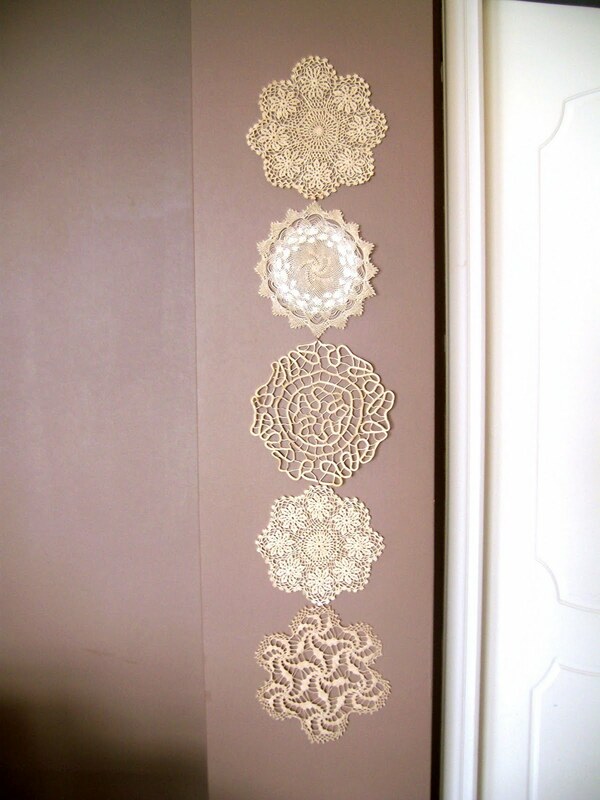 Lace or crochet squares also look beautiful displayed in windows and frames, or pieced together into panels. This project shows how to turn a few crotchet segments into a retro looking wall hanging. 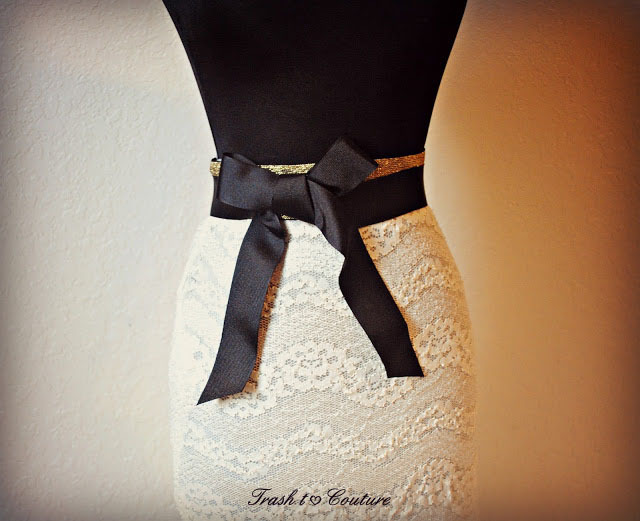 Trash to Couture offers 2 great ideas for updating old clothes with crochet or lace. Turn too short shirts into longer tunic styles by sewing or fabric gluing a crochet or lace panel around the bottom for an extension. Perfect for dressing up practical presents, lace decorated objects turn a plain item into one with more character. For example, recycled papers can be given an easy uplift and turned into stationary. Another great gift idea is adorning pottery, vases or dishes with textures and imprints. Even edibles can be livened up with a little lace. One bakers’ trick for a plain cake top is to put a lace sheet over the top and lightly dust the surface with powdered sugar to replicate the design. Another tip gives flat cookies some dimension. If you don’t have crotchet or lace – or don’t want to take a chance on ruining it – some of these ideas can replace the lace with paper doilies which are available from craft stores and often inexpensive. 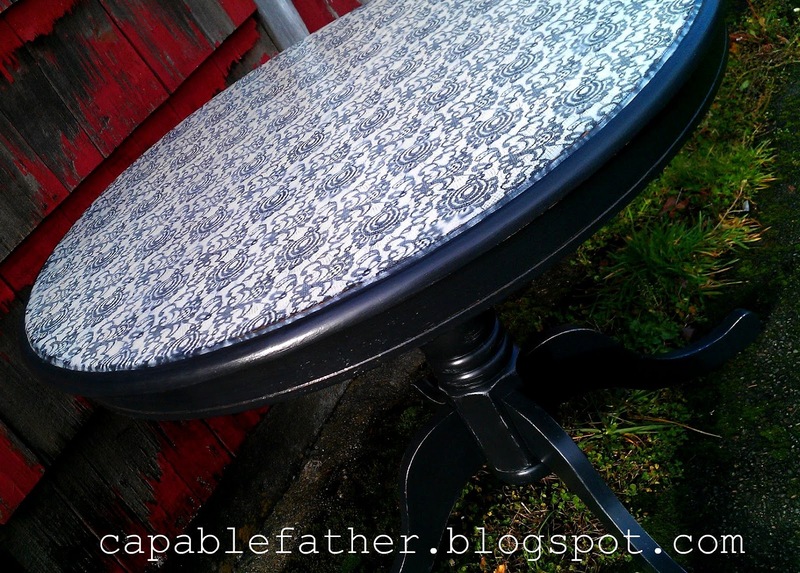 Thinking of ways to reuse even the smallest of objects can inspire a new look from an old item.